Dubai: President His Highness Shaikh Khalifa Bin Zayed Al Nahyan, in his capacity as the Ruler of Abu Dhabi, on Monday issued an Emiri decree to restructure the Abu Dhabi Executive Council, under the chairmanship of His Highness Shaikh Mohammad Bin Zayed Al Nahyan, Crown Prince of Abu Dhabi and Deputy Supreme Commander of the UAE Armed Forces. President Shaikh Khalifa also issued an Emiri decree appointing Jassim Mohammad Boutiqah Al Zaabi as Acting Head of the Department of Finance, Maj. Gen. Faris Khalaf Al Marzouei as Commander-in-Chief of Abu Dhabi Police, and Sara Awad Eissa Musallam, Chairperson of the Department of Education and Knowledge. Shaikh Mohammad Bin Zayed posted a series of photos on his official Twitter account, extending his appreciation to outgoing members, and wished them success in their future endeavours. “We congratulate the President of the UAE and his decision to restructure the Executive Council of Abu Dhabi, and his confidence in the newly appointed members. God willing, we will continue to consolidate excellence and innovation in government and institutional work, and optimize the investment of resources in enhancing Abu Dhabi's competitiveness and leadership in all sectors,” said Shaikh Mohammad Bin Zayed. Shaikh Mohammad Bin Zayed thanked Maj Gen Mohammed Khalfan Al Romaithi, who acted as Commander-in-Chief of Abu Dhabi Police in the previous cabinet of the Executive Council. “Many thanks to Riyadh Abdul Rahman Al Mubarak for his hard work and efficiency in managing the financial affairs of the emirate. 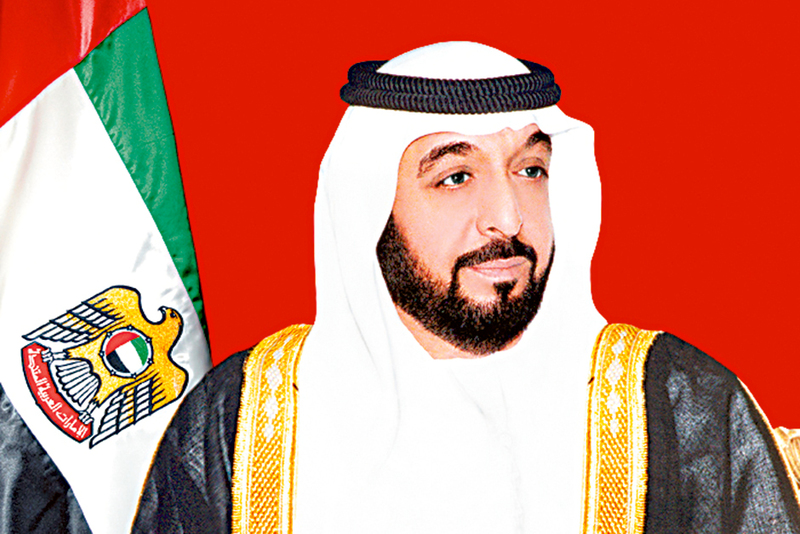 We wish him the best,” tweeted Shaikh Mohammad Bin Zayed. Shaikh Mohammad Bin Zayed with Dr Ali Rashed Al Nuaimi, outgoing Chairman of the Department of Education and Knowledge.